With a population of over 27,000, Matthews, North Carolina is a vibrant, growing town. This small town is the location of several notable businesses, including the Fortune 500 company Family Dollar Store. Matthews has a good foundation that will ensure its growth far into the 21st century! Your professional Matthews movers at Charlotte Van & Storage are equipped to move you from Charlotte to any destination in the country or the world! Our BBB-accredited business strives for and meets the highest standards of quality with every move we conduct. Local: We make your local move even simpler than it sounds at Charlotte Van! 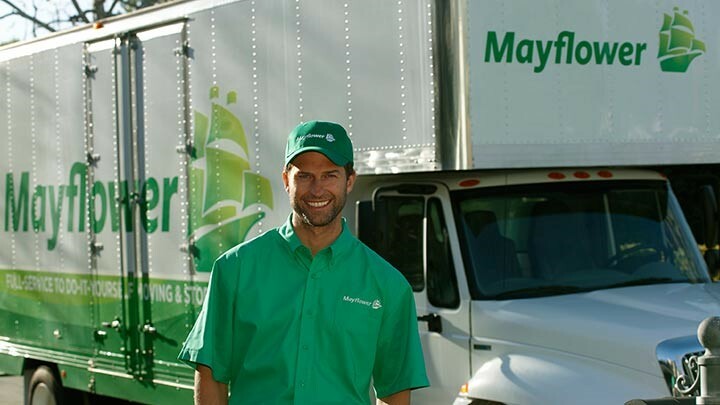 Long Distance: As an agent of Mayflower, no long distance household or business move is beyond our reach. Residential: We can move your artwork, appliances, and fine china safely. Commercial: Our Matthews movers will minimize your downtime, getting your business up-and-running quickly at affordable prices. Don't delay any longer for your best move yet! Call today for more helpful information on our moving and storage services or fill out our quick quote form for your free estimate now!